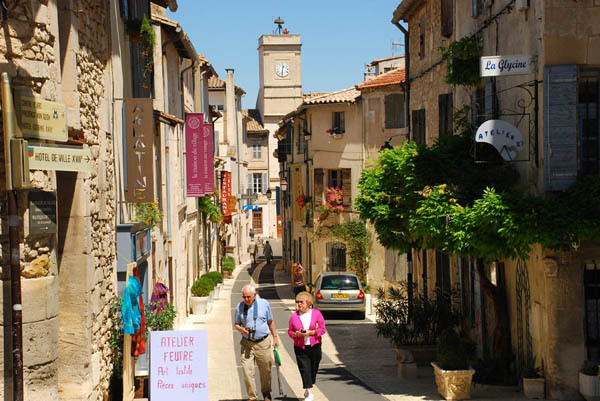 A visit to the charming village at the foot of the Les-Alpilles in the Luberon, Provence. 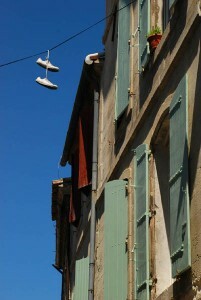 We had lunch there the other day and here are some vignettes from our stroll around after our meal. 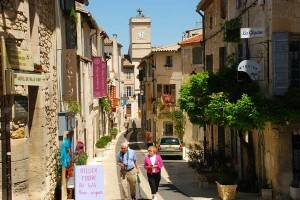 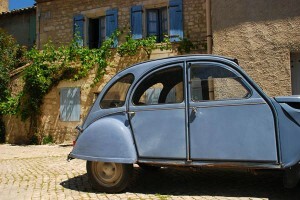 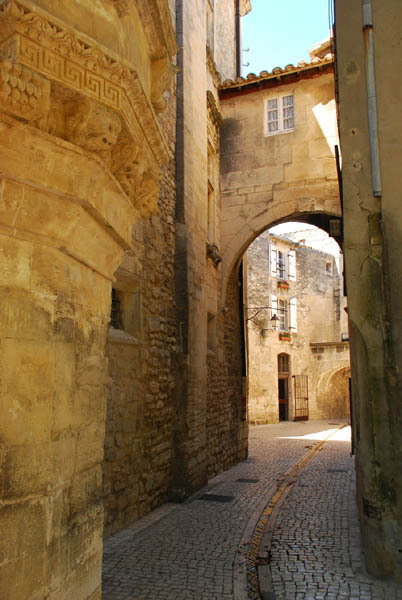 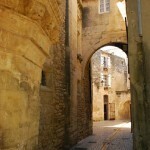 Posted in Europe Tours, France Tours and tagged luberon, st remy de provence.